UFO’s were being observed and described long before the origin of the term Flying Saucer in 1947. People are always witnessing Unidentified Flying Objects. The phenomena only became widespread once there were so many more objects in the skies that it became easier to mis-identify them. In the late 19th Century there were numerous accounts of people seeing mysterious airships in the skies, particularly in America. These were often accompanied by, or simply were, lights in the sky. These sightings are generally considered to be the first reports of UFO’s (or proto-UFO’s), although, in substance, they were rather different. Some descriptions do fit the idea of UFO’s such as uncanny speed and maneuverability, as well as rising in a vertical take-off. Indeed, some may have been sightings of conventional UFO’s. 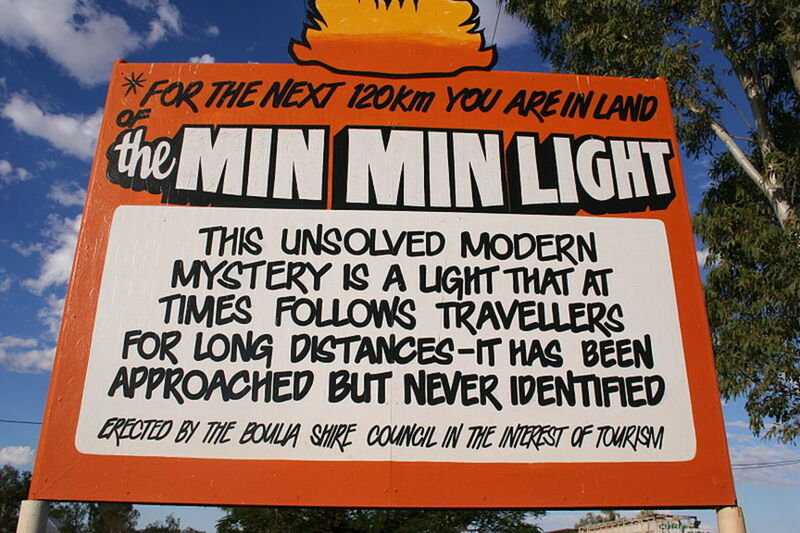 Most UFO investigators believe this, if they do not consider the sightings to be complete hoaxes. But I think that they should be considered a different, separate phenomenon of their own. I will explain why. Some accounts describe great glowing objects, which changed course in mid-flight. Some were like round silver balls. So far, so UFO’s. Some were described as cigar-shaped. 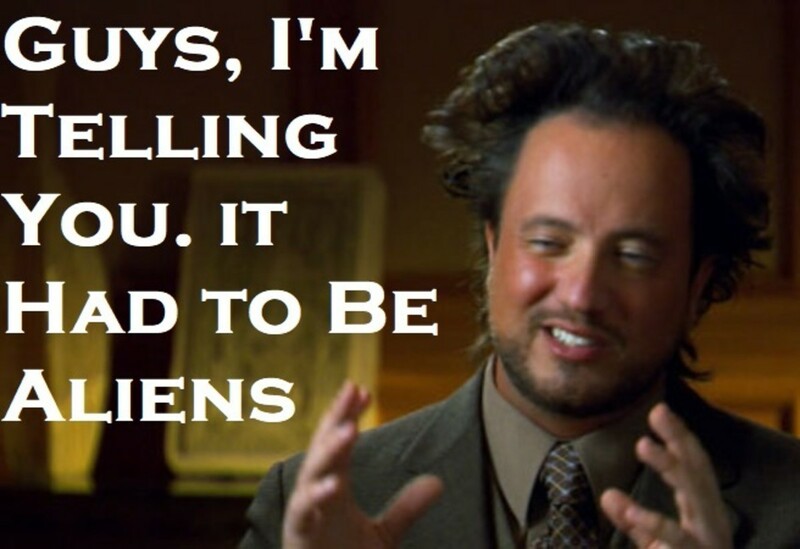 (Modern-day UFO’s are sometimes described this way). Yet in many accounts by witnesses, these long UFO’S also had a “revolving fan” at one end. This is obviously a propeller, but the people of pre-flight-era 1890’s didn’t know that, so they described what they saw as best they could. On 3rd October 1897, witnesses in and around Garland, Texas saw a collection of lights. What first appeared to be a single ‘fireball’ broke into three different colored lights: red, white and blue. The colored ones died out, but the white one, which was brighter from the start, continued until it finally burst into a cloud of stars, and vanished. Very patriotic. However, an explanation is possible. All planes must carry a red and green light on either wing, and often shine a brighter light from the nose. The sparks from a flare gun, as the airship went down, could easily account for the sudden disappearance of the craft. This could be possible, except for the date – 1897! Other accounts describe colored lights. 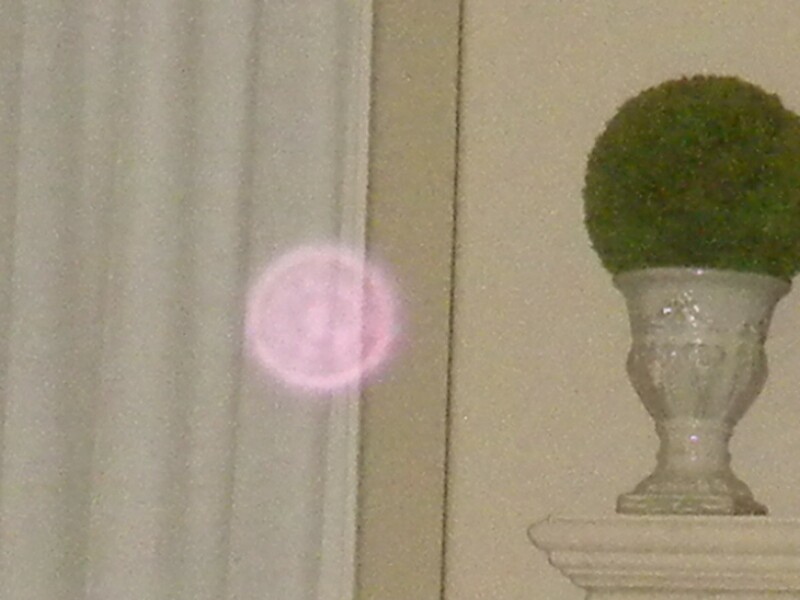 These are usually red and green (or red and blue) with one brighter white light. This is variously described as being as bright as a locomotive headlight, or the noonday sun. The people of this time-period used the best descriptions they could to understand what it was they were seeing. In 1891, in Ottowa, Ontario, a long, dark, cigar-shaped object hovered menacingly overhead. It was described by witnesses as having a “revolving fan” at one end. 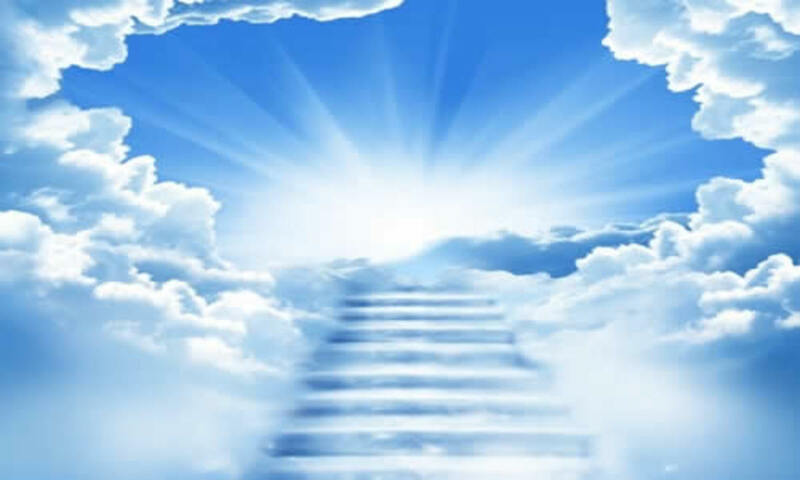 The other end was larger and cast forth a bright white light. There were smaller lights seen along the length of the object. This object is simply aeroplane shaped, the wings may not have been visible, but it had a tail-light and a propeller. The smaller lights would have been passenger windows. But again, this was 1891! In Oakland, in 1896, there was a report of a UFO with no lights described by a witness as a “great black cigar with a fish-like tail.” The witness also mentioned the fact that the object appeared to be made of aluminum. The description of the tail shape was very particular, and tallies with similar (later) designs of aircraft. The tail was triangular, and attached by one apex to the body of the craft. Remember, however, this was in 1896. 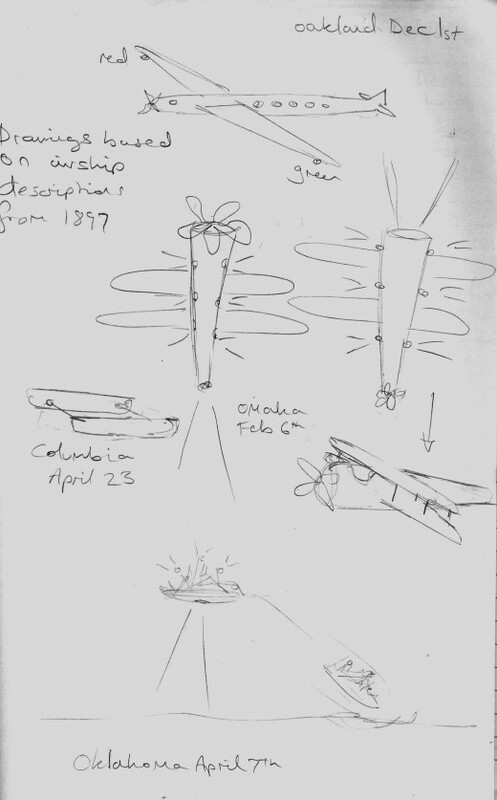 In Invale, near Hastings in Omaha, February 6th, 1897, an object was seen overhead which was later described as cone-shaped, with a headlight and smaller lights on either side (6 in total, 3 per side). It also had 2 sets of wings per side and a “fan-shaped rudder.” This description is very similar to bi-plane designs, which, if seen front-on, may appear cone-shaped due to foreshortening. Other accounts mention ‘rigging’ in the manner of dirigible-type airships. The sighting at Invale, as well as many others, was attributed to the ‘mysterious airship inventor’ who was allegedly responsible for the curious sightings of aircraft of unknown design which were seen during this period. And many people did, actually believe, that the airships were recent inventions by local geniuses, who were soon to reveal their inventions, after carrying out secret tests. However, if such things did take place, there are no records to show that any such people operated in the areas affected. However, some sightings of objects were identified as dirigible aircraft, and many of the sightings could be explained away in this manner, though of unscheduled flights. Rigging was sighted and some descriptions by witnesses are of ‘enclosed cars,’ like those which hung from blimps. In some accounts, it was reported that voices could be heard broadcasting loudly from the airships and searchlights sweeping an area of ground. Therefore, the airships do appear to be of terrestrial origin. It is my opinion that the bulk of these sightings were, in fact, sightings of ordinary aeroplanes – but before aeroplanes had been invented! 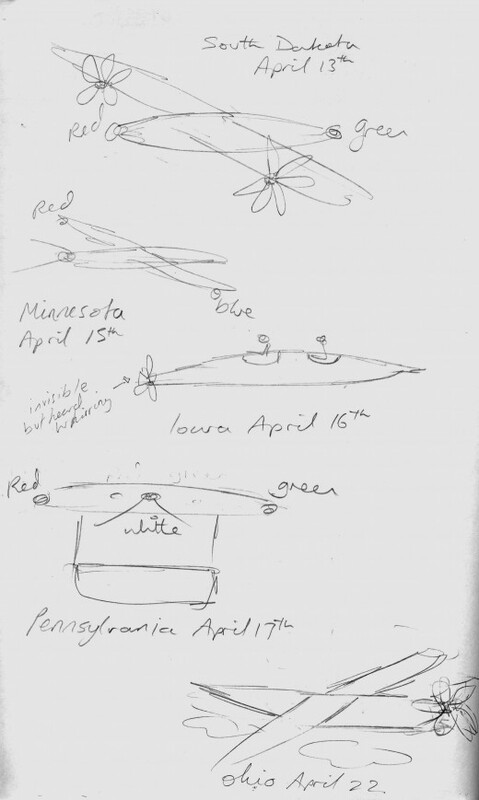 Also in South Dakota on April 13th an airship was seen with red and green lights plainly visible at front and back respectively. It was propelled by huge wings or fans “which looked like windmills with the sails placed horizontally and [was seen] to rise and fall in the air by changing the angles of the fans.” (Consider the way flaps move on aircraft wings to compensate for wind turbulence). There was also an up-close encounter with one of the airships on the ground. This was in Birmingham, Iowa, April 16th of the same year. 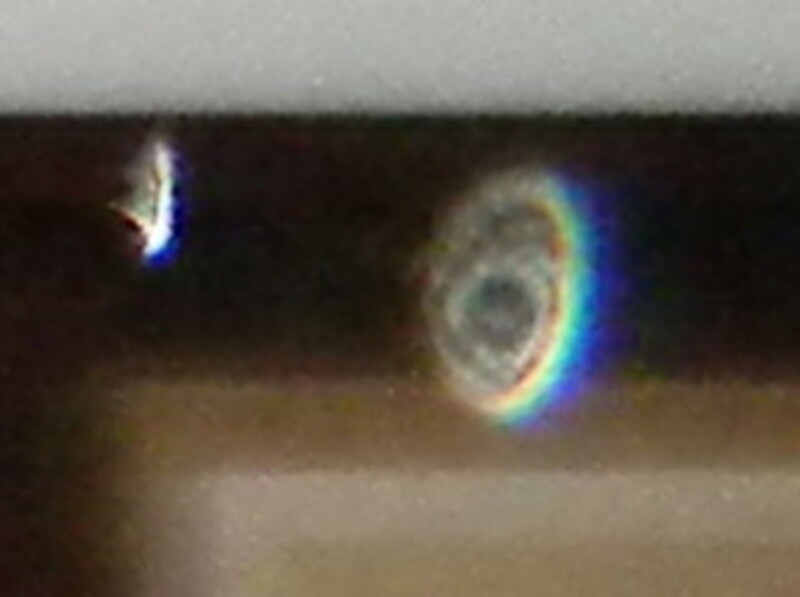 It was described as thicker in the centre and tapering at either end to a point. When it took off it “made a whirring sound like that of a circular saw.” This was clearly the noise of a propeller (which would have been invisible to the observer because it was turning at that point). There were other encounters with airships on the ground. The people who came to earth in the airships were often looking for water to refill tanks, or specifically stated by one witness “to generate electricity.” Some of the crew-members talked with witnesses and even identified themselves and where their airships were built. However there has never been any light shed on these mysterious people, as they (or their airships) do not officially exist in any records. One witness even posted letters for a pilot. Some accounts mention that the alleged inventor of the curiously designed ships was a man called Wilson, who had a line of airships flying on test runs all over the country. But in other accounts there were different names. Nothing tallied. One pilot even offered a witness a ride in his ship (which was declined, much to the later regret of that individual). That the pilots spoke to witnesses is strange, since, not only did their stories not tie together (as they would if the whole thing were a hoax), but it almost rules out any time-paradox solution, as the pilots were not fazed by their having been transported back in time (if this did, in fact, occur). Some researchers claim that the airships had a more supernatural origin, perhaps as shape-shifting entities from other realities (Magonia or the Goblin Universe perhaps), who were posing as 19th Century airmen and inventors to poke fun at human gullibility, or for their own unknown purposes. But, perhaps the most probable solution to the puzzle, might involve an examination of the other end of the lens. Consider the uncanny disappearances of aircraft which occur in areas around the world like the Bermuda Triangle. If the aircraft vanish, where to they reappear? Could some planes which vanished in mysterious circumstances, have re-materialized in another time? Maybe. Just maybe. The Kecksburg UFO: What Really Happened?